Although we do not know exactly when tents were invented, we do have a general idea of when they were first used. As of recently, scientists found remains of tents in Russia that date back all the way to 50,000 B.C. Many residents in the early years of human life relied heavily on tents until advancements provided more permanent structures. These tents were made of basically what was available to them; leather, wood, and rope. As the early humans advanced logically and intelligently they began developing tents to withstand the different weather deepening on climates. This lead to the development of the Tipis and Yurts. Tipis were developed by Native Americans and were primarily used to withstand the climate of the Great Plains in The United States. Tipis are a coned- shape structure that has wooden poles that go straight up and slightly angled where a canvas or bark can wrap around them. One of the biggest issues with tipis is the lack of heat retention. During colder weather, a lot of the tent has cracks and openings that are exposed. The building up of snow during the winter actually is very helpful for heat retention. 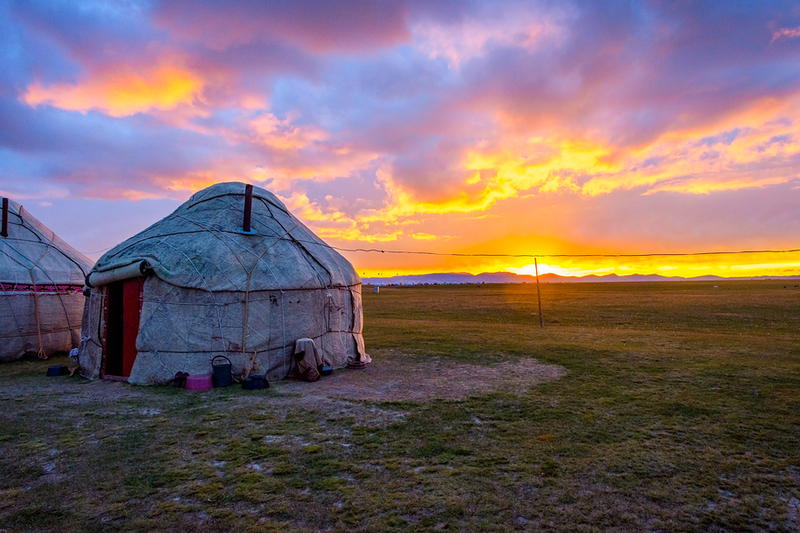 The development of yurts is believed to be created from the years 300 B.C to 300 A.D in Central Asia. The frame is a circular wooden structure that consists of a felt or wool. The top is a crown shape. Yurts have the significant advantage over tipis by the way heat stays in. However, they are more time-consuming and cost much more. 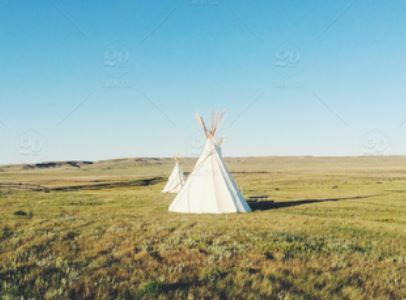 As time moved on the overall structures of tipis and yurts started to faze out with the development of wall tents. Wall tents contain four lateral walls and take the shape of a modern house. They are believed to be introduced during the 16th and 17th century as well as soldiers during the Civil War. 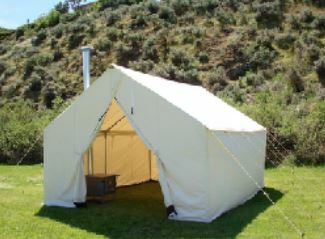 Wall tents resemble the modern day tents that have the ability to thrive in the four seasons, accommodate many guests, along with furniture and appliances. Military Tents are used all across the world for many countries. This is used for the constant traveling and new destinations for soldiers. Although these are easy to set up and maneuver, governments have strict guidelines on the quality and specifications. Recreational tents are likely the most common idea people have when they think of tents. Camping and hiking are likely the biggest use for these tents and can be easily assembled and dissembled. At parties, tents are used to accommodate guests and are highly sought out for corporate events, weddings, graduation parties, and other types of parties or events. our lives. At Chase Canopy, we too have been a constant in the tent rental business for over 40 years and guarantee the fastest installation and phenomenal customer service!